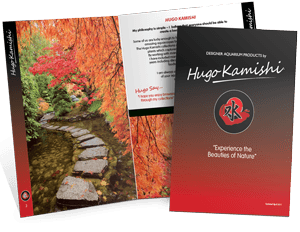 This is the Natural Mix Gravel from Hugo Kamishi. 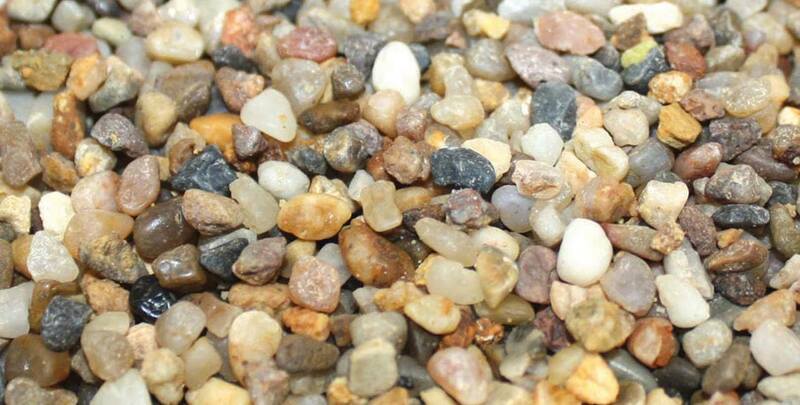 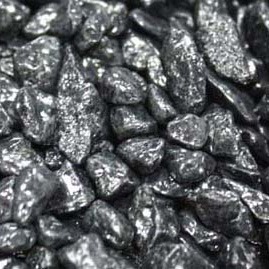 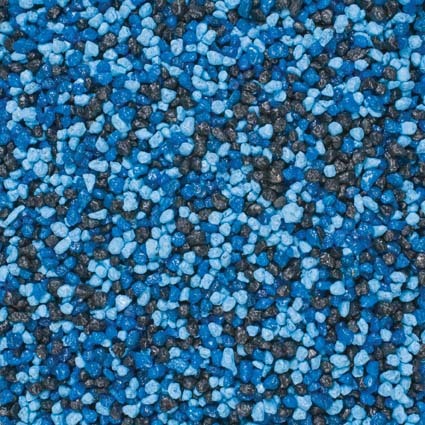 This Natural Mix Gravel is a medium grade as it is 3-4 mm, this means it will not over power the look of your aquarium but in fact will complete it. 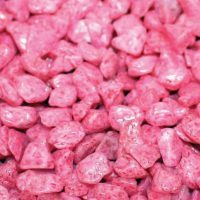 Hugo Kamishi decorative gravel is the ideal way to decorate and enhance your fish tank, bringing a varied range of colour and interest to your aquarium. 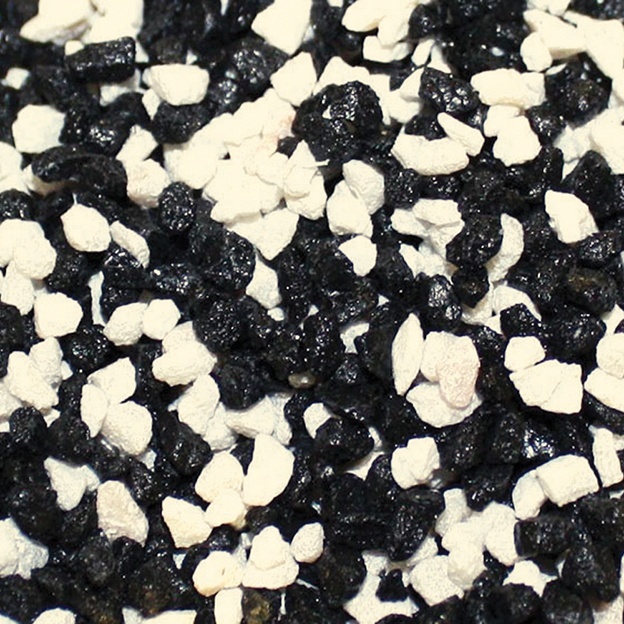 Hugo suggests rinsing Natural Mix Gravel before placing in your aquarium and letting the water settle before adding other decor if you are.